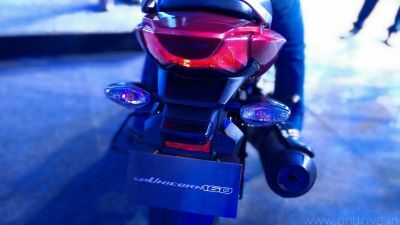 Hyosung launched its power pack 249cc motorcycle GT250R in India for the price of Rs. 2.75 lakh (Ex-showroom Delhi). Hyosung GT250R loaded with air/oil-cooled 249cc,8-valve, V-twin engine which produces peak power of 27.61 Bhp @ 10000 rpm and peak torque of 22.07 Nm at 8000 rpm. With the 5-speed Gearbox the bike can reach the top speed of 149 km/h. The GT250R is available in three colours: White-red, Silver-red and Red-black and will be available in the showroom in next week. Currently Hyosung has 18 dealers in the country. 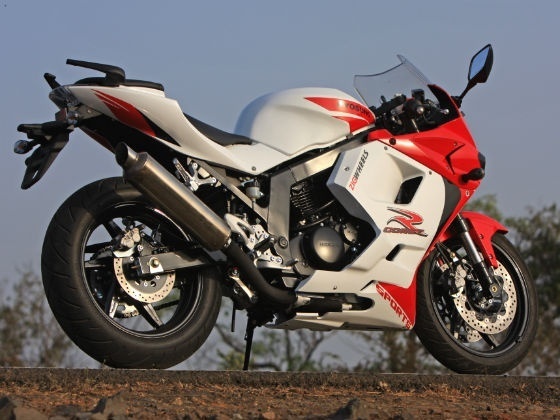 Hyosung teamed up with DSK Motowheels and are looking to setup assembly facility online in next 18 months. The company aims for 90% localization, so you’ll expect huge price drop in next 18 months. Although engine and gearbox will be imported from Korea. just wanna ride the bike…..thanks for giving us the proper details about the bike.